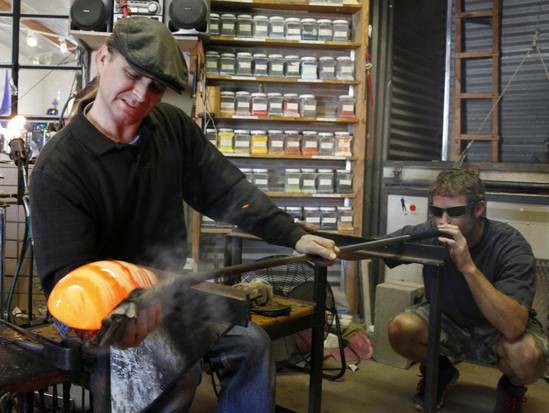 Gaylord Texan featuring David Gappa’s Mega Mushrooms during the, Whimsical Woodland Atrium Art Tour! Vetro is proud to announce their participation in the Gaylord Texan 2018 Atrium Art Tour, showcasing local and regional artists as part of their annual SummerFest extravaganza. Whimsical Woodland Atrium Art Tour gives as many as 15 artists the opportunity to display their work and contact information in the Gaylord’s sprawling, indoor atrium, where WE will be seen by more than 300,000 guests! 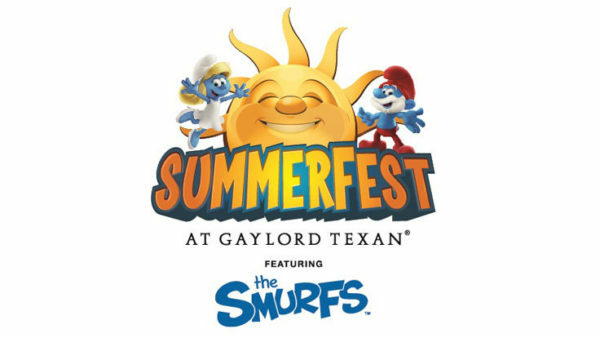 All the pieces submitted for consideration show works in conjunction with the Gaylord’s SummerFest theme – THE SMURFS! Think of words like enchanted, mystical, magical, woodland, fairytale, fantasy, when visiting David Gappa’s Mega Mushroom installation at Gaylord Texan Resort & Convention Center! 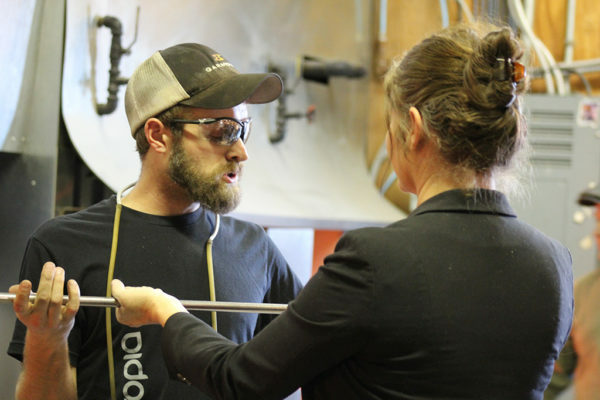 If taking a journey through the Gaylord’s four-and-a-half acre lush indoor gardens and enjoying whimsical sculptures, paintings, and blown glass from local artists sparks your flame, Vetro Glassblowing Studio & Fine Art Gallery is just around the corner! Located downtown in the Grapevine Historical District! Special shout out to all 15 artists chosen this year! Charice Cooper, Crista Bromley, Stormie Parker, Amy Spence, Lina Hoover, Karen Foster, Nancy Stanlee, Connie Brandley, Chris Brandley, Jayson Blondin, Cindy Gray, Robin Funk, Stan Smith, Vet and David Gappa!